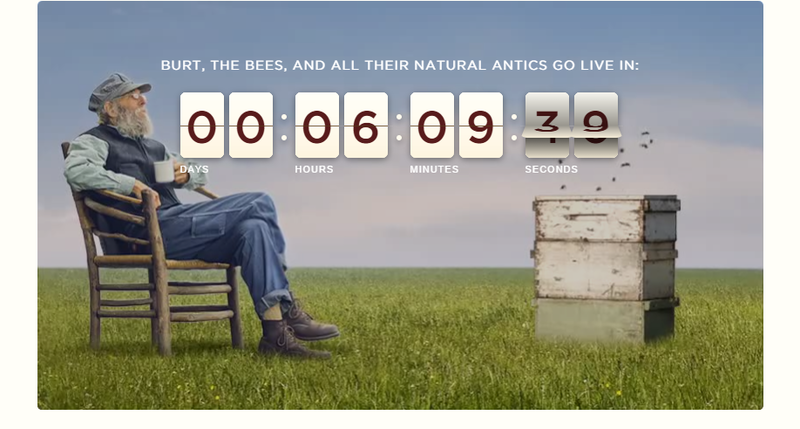 To celebrate its 30th birthday, Burt’s Bees took to Facebook and Twitter on September 17th to host a Global Beeday celebration with its community. Featuring happy birthday wishes from the Burt’s Bees community read by company founder Burt “live and in the beard,” the Beeday event offers a good example of how to celebrate milestones with your social media community. The Beeday celebration was launched on September 8th with a dedicated microsite, plus promoted Facebook posts and tweets encouraging fans to submit their “Happy Beeday” wishes for a chance to have Burt read them live on September 17th. 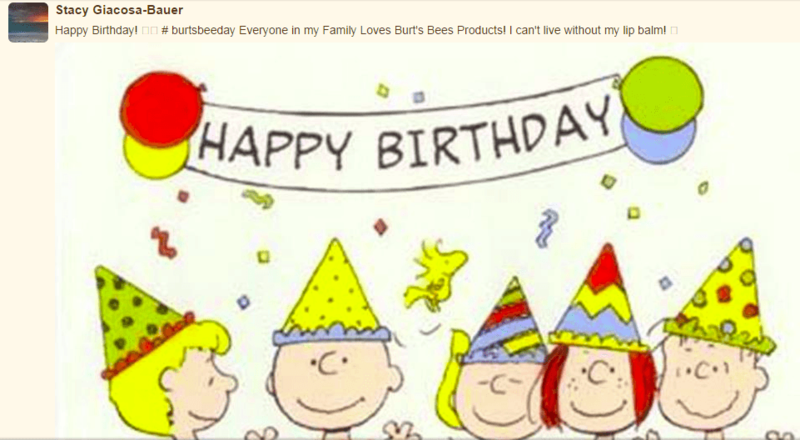 Scroll through the “Happy Beeday” wishes and the passion consumers have for Burt’s Bees is evident. The company also cleverly enlisted bloggers and other influencers to drive buzz (pun intended!) and encourage their communities to join the company in the celebration with special giveaways, recipes, and more. Celebrating #BurtsBeeday over on the blog at http://t.co/SIlw3HzJQJ! So what can you takeaway from this buzzworthy Beeday? Involve your community in milestone celebrations. Milestones are just as much about the people you celebrate them with as they are the occasion itself. By catering to the community and having the company’s founder read fan Beeday wishes, the company is showcasing that they wouldn’t be celebrating 30 years without passionate fans. The key for other company is to understand the most appropriate way to bring their community into the celebration, so mining conversational insights and understanding consumer passion points for the brand is important. Enlist bloggers and influencers to help spread the word. The hidden gem of this campaign is how the blogger outreach and content connects the dots to tell the lifestyle story of the Burt’s Bees brand. From giveaways, to birthday wishes and even delicious cake recipes, this content – which is coming in from around the world – offers Burt’s Bees an opportunity to add different layers to the birthday celebration in a way that appeals to a broader fan base. A little “pun” goes a long way. The use of “Beeday” versus “Birthday” was genius. Totally on brand and set the done for a fun and jovial celebration in a way that was unique to the Burt’s Bees brand. When using puns or lighthearted language, understand that less is more – pick a good pun that ties back to brand values and voice. Keep the use of the pun consistent during the campaign as a way to spice up copy and tone without going too overboard. The official Burt’s Beeday celebration was hosted on September 17th and a full video of founder Burt reading fan beeday wishes “live and in the beard” will be posted on BurtsBeeDay.com through the end of October.